webmaster freebies : Every day you can automatically and accurately show whose name-day it is. Select and Copy the HTML code of the template that aesthetically suits your site from here and insert it into your HTML pages. This is absolutely free with no obligation from your side. 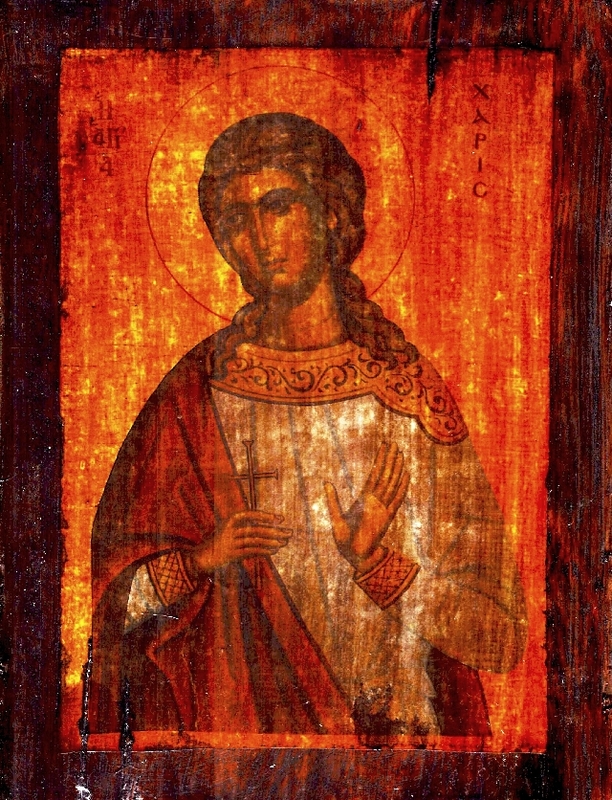 According to the Greek Orthodox tradition, nearly every day of the year is dedicated to a Christian saint or Martyr. 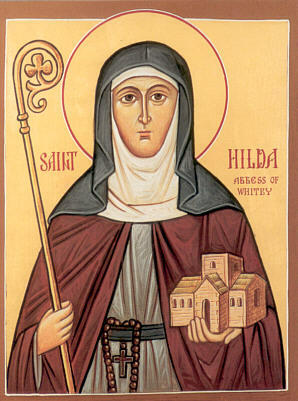 When someone is named after one of those saints, that day becomes their "name day" and, traditionally, is celebrated. The present Greek name day portal includes more than 750 Greek first names with known name day and 1000 Greek names with non established and thus unknown name day. Please comment using our contact form. We are investigating the fact of expanding our site to also include name days from other Orthodox Churches except the Greek one. This task is difficult since the name day of a name must belong to a saint or martyr of the Orthodox religion and at the moment we only know the Saints of the Greek Church. Thus we wish to locate people from other Orthodox Churches (ie Russian, Romanian, Armenian etc) that do know details of established (canonised) Orthodox saints in order to incorporate them to a Pan-Orthodox Synaxarium. 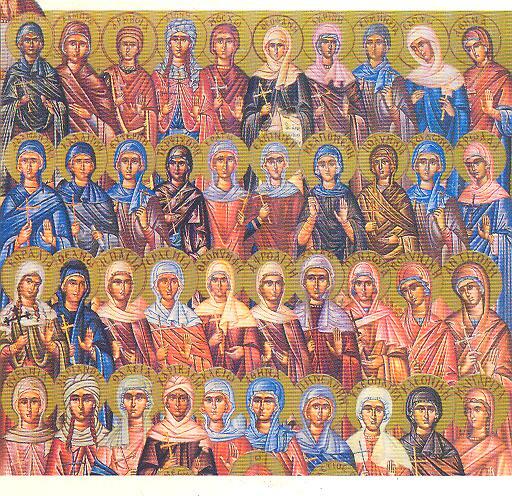 Please note that all Saints that were established (canonised) as Saints before the year 1054 AD are common Saints between the Orthodox and the Roman Catholic Christianity since in 1054 AD there was the scism in Christianity. From then on the paths are different and the same unfortunate ending applies to the saints as well. 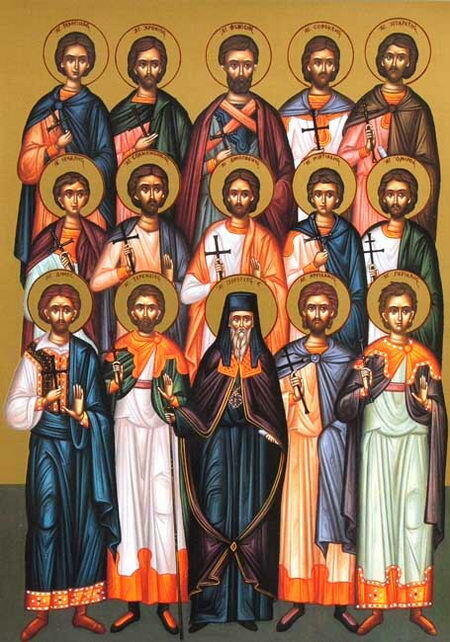 For more information on Orthodox Saints please click here. In a separate file, we have also included the known International Days ie Mother's day, Father's day etc. We hope that you will enjoy our site as much as we have !!! Copyright © www.namedays.gr All Rights Reserved.